You just haven’t learned about its intricacies. It’s also not your fault. Society as a whole is largely unconscious of the layers and complexities of communication. We spend a significant amount of time worrying about words. Do I have the right ones? Is what I’m going to say going to sound smart? Am I saying too much? Will I sound like I know what I’m talking about? And on-and-on the mind goes. If we’re in a job, our employer sends us to all sorts of business communication workshops and courses. If we’re business owners, we attend “how-to-make-better-presentations” and “sell-more-with-this-formula” seminars. Yet despite all the personal and professional development, we’re still coming up short. Why? We’re not going far enough. We’re spending money on treating symptoms and neglecting the roots of our communication problem. 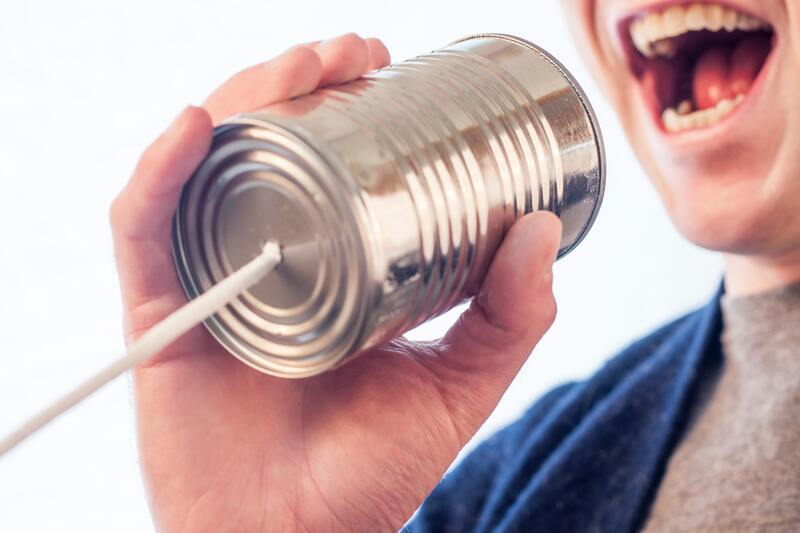 Our mainstream approach to communication misses a critical component: YOU. Words can’t give us confidence. Words can’t give us inner clarity. Those are things we have to find within ourselves. Beyond words, communication requires presence. Your presence. And your presence is the sum of a number of internal factors that you may not be conscious of. You know that little voice in your head? 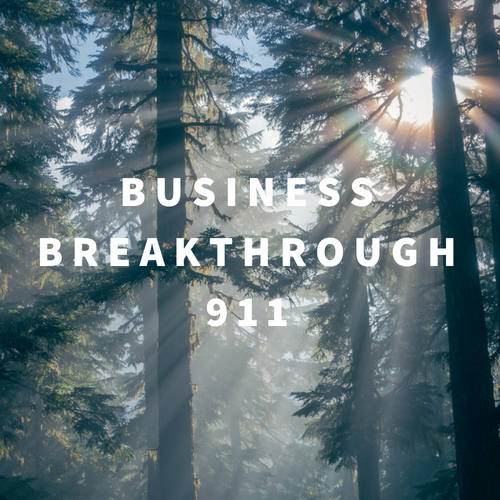 Yea, that one that was rambling on about words a little earlier – it’s dulling your shine and showing up in the way you communicate, and that’s impacting your results regardless of how amazing the words you’re using are. 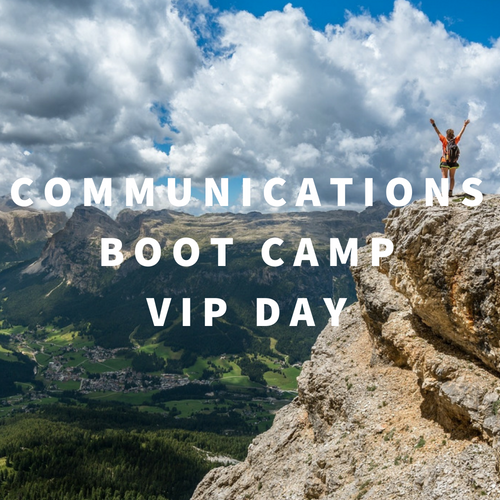 Wouldn’t you like to know how to take your power back and communicate powerfully to get the results you want? 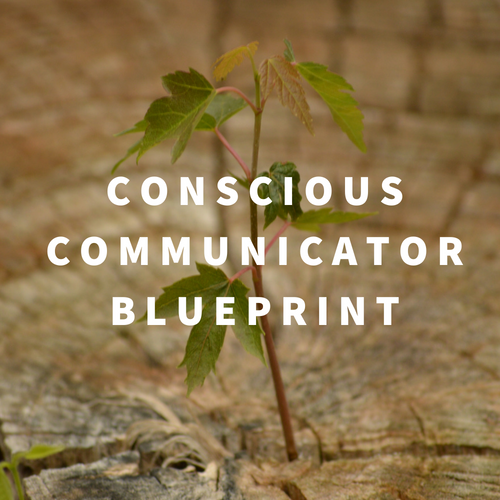 Over the next several posts, I’m going to give you the goods to help you become a Conscious Communicator – someone who not only has the right words, but also commands the little voice and a presence that aligns your inner with your outer to demonstrate high integrity and build trust. Communication: What's it all about? So true Fazeena. Its exactly what happens. That little voice is a hindrance 90% of the time. Good blog. Thank you for reading and for your comment, Grace.